NASHVILLE – Special Agents from the Tennessee Bureau of Investigation have obtained an indictment for a woman accused of setting fire to a Lewis County home earlier this year. On May 11th, after receiving information from the Tennessee State Fire Marshal’s Office, TBI Agents began investigating a fire that occurred a day earlier at a home located at 300 Thomas Avenue in Hohenwald. During the course of the investigation, authorities determined the fire to be a case of arson and further developed information that Amanda Brooke Tripp (DOB 5-13-84) was the individual responsible for the crime. Tripp lived at the home with her father and step-mother. On November 6th, the Lewis County Grand Jury returned an indictment, charging Tripp with one count of Aggravated Arson. 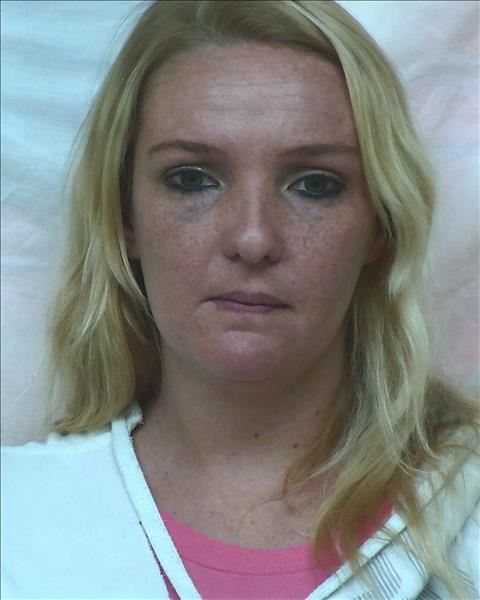 Authorities subsequently arrested her and booked her into the Lewis County Jail on $40,000 bond.